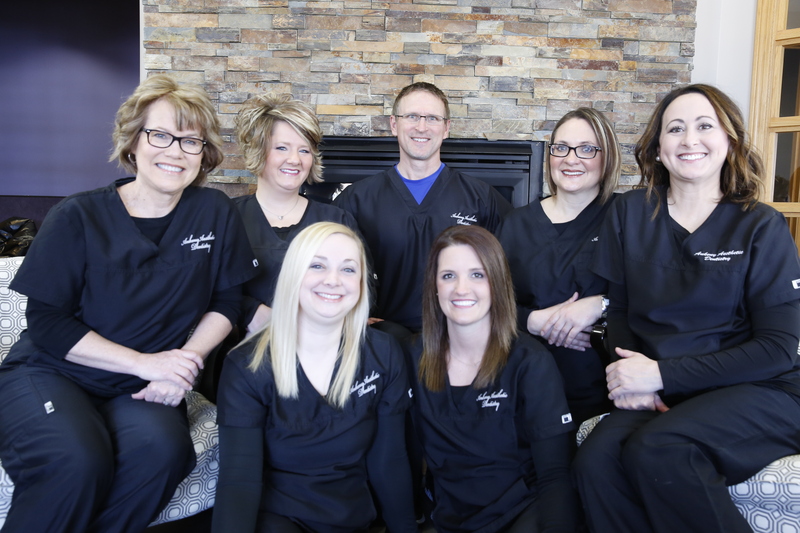 The team at Ankeny Aesthetic Dentistry has a remarkable 93 years of combined dental experience. We truly embrace the “patient comes first” philosophy that defines Dr. Wagener’s approach to caring for his patients. Our professional team is extremely knowledgeable about quality dental care and we believe patient education is the key to helping patients achieve the dental care they desire. We strive to provide the best dental experience for our patients. Our hygienists are fully trained and certified to administer local anesthesia, place sealants and perform all non-surgical modalities for the treatment of periodontal disease. Our certified dental assistants work one on one with the doctor to provide excellence in clinical care and our administrative professionals are available to assist you with all of your scheduling, financial and insurance questions. We are confident that you will be satisfied throughout your dental treatment.